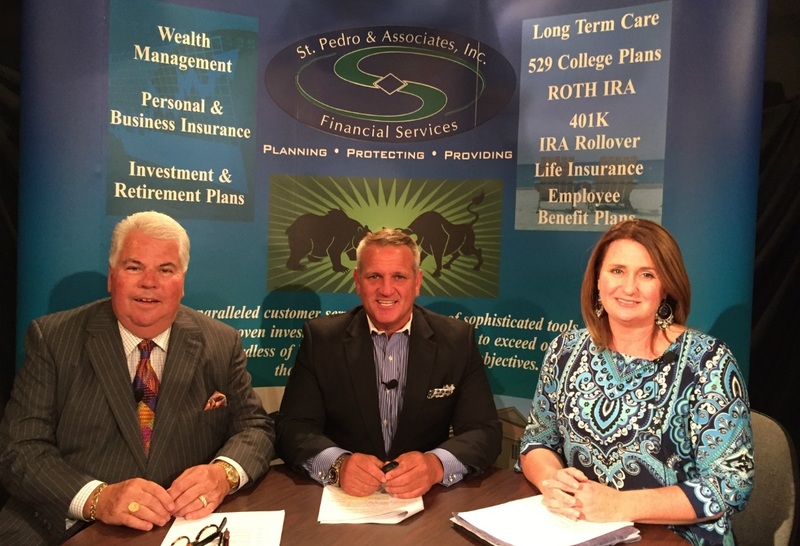 Catch an episode of our cable show Dollars and Sen$e, which airs on PCTV and features our advisors talking about all kinds of financial matters, including long-term care, life insurance, investment choices, risk management, tax efficiency, income taxes, individual healthcare options and Medicare options. We seek to serve as sources of guidance of education in the community that we have been a part of for over 30 years. If you have a question or a discussion topic that you would like to see answered or addressed on Dollars and Sen$e, please send us an email or give our office a call. Allow Dollars & Sen$e to work for you. Watch us on Monday nights at 8:30pm and Thursday afternoons at 12:30pm on Channel 28.